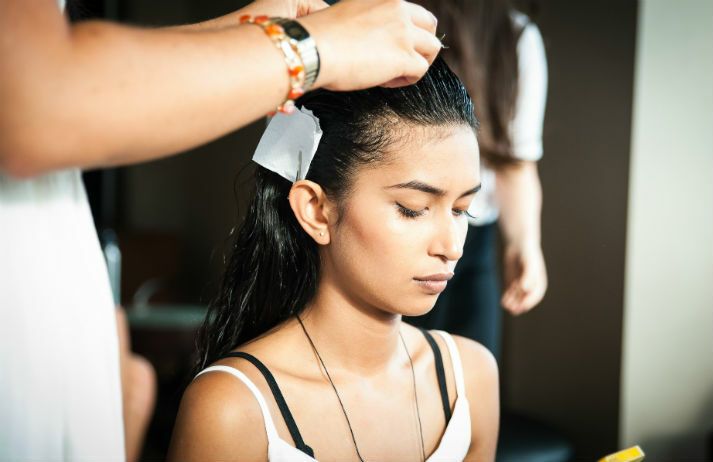 Getting a blowout is no longer a treat reserved for weddings and dates. Some 'blowout junkies' get three or more a week. And with blow drys costing around $35, maintaining your mane isn’t cheap. Vive in New York offers an ‘all you can eat’ haircare service; unlimited blowouts for $99 per month. Are you considering signing up to yoga? Do pilates strike your fancy? Or are you tempted by barre? Fitness start-up ClassPass is questioning why people should have to commit to a single kind of class at all. Instead, it allows people to attend as many classes as they'd like for a flat monthly fee. The average mum in the UK gets a mere 17 minutes of ‘me-time’ per day – hardly enough time for a shower, let alone a blow dry or manicure. Blow Ltd’s fast beauty concept offers a menu of speedy beauty treatments - offering a slice of indulgence away from daily stresses.